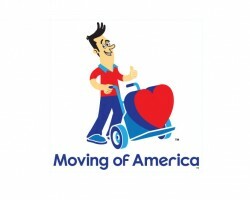 " Moving of America – New Jersey movers you have been looking for There are many New Jersey moving companies , but only one of them can satisfy all your moving needs . And at an affordable rate . That company is Moving of America . Our team will make sure you move quickly and stress - free . We know how hard it can get , and we understand all your moving needs . That is why we have tailored our moving services to fit all your needs .